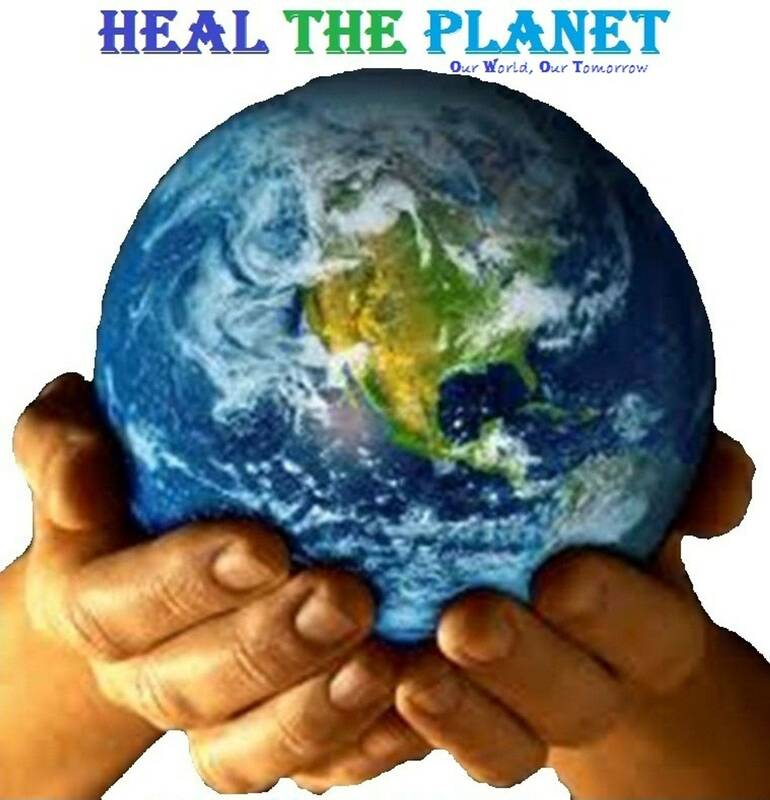 Heal the Planet Entertainment Program. Life, Liberty & Pursuit of happiness remains attributes for all mankind; we deem it necessary to engage in the entertainment/leisure industry. We however emphasize qualitative, educative, morally upright and job creating entertainment industry. Sports, Movie/Film, Music, Art, Drama, Dance, Culture, Literature, and Games are fields we are looking at to boast.